Who to follow? – When you take a look at your competitors profiles, take a peek at who they are following. Do they follow their consumers back? Or do they mainly follow other partner companies or even competitors. Be brave and follow some of those people on your own account. If the big guys can do it, why can’t you? How to tweet/post? – This really comes down to one thing: what do you say? In other words, what does your audience want to hear? Take a look and see if your competitors are posting original content consistently. Do they have a separate blog page that links to their social media accounts? Or are they “reposting” other company articles or relevant news information. 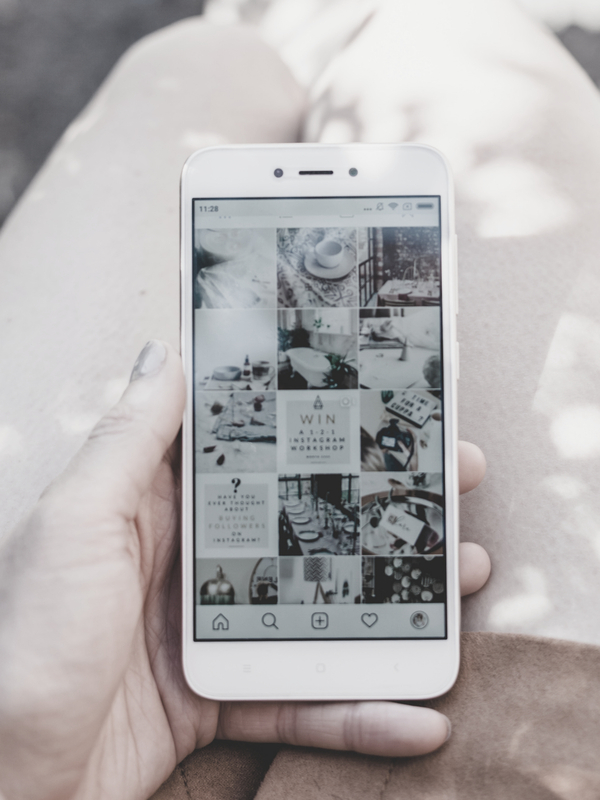 Take note of how their audience interacts with their posts, and what kind of posts receive the most attention and try to mirror those efforts in your own social media profiles. When to post? – It is true that there is a secret to when to post. When looking at your competitor’s profiles, see if they are more active at a certain time of the day, as well as a certain time of the week. Do they post consistently throughout the day? Do they post weekdays mostly? Morning updates and afternoon updates? When are their followers most active? Finding the answers to these questions can show you the best time to post on social media. What to put in a bio? – A well written bio is very important for your company profile. It should be concise, but enough to let your reader know a little bit about you. It should also include a link or directions to where they can learn more (i.e. a blog, website, or other social media platform that you are heavily engaged in). See what other companies are doing with their biography sections. Are some more lengthy than others? Are you prompted to click on an external link that leads you to more information? Does their profile match their branding efforts? – Here you want to look at a few different aspects of their profile. Logos, backgrounds, color schemes and campaigns. Are they running a special campaign that aligns with all of their media links and pictures? Are they consistent with their brand colors? When you look at the profile, can you visually connect it with their profile and business? Do some research on your competitors and use these questions to analyze their profiles. Use the information you gather to add onto your social media profiles and engage your audience the way the big wigs do it! Build a global brand with More Than Press. © MORE THAN PRESS. All rights reserved.